"The diamond policy will be announced by November to give guidance on the operations of the diamond industry in the country, and specifically to deal with issues of ZCDC," Chitando told the parliamentary committee on mines. 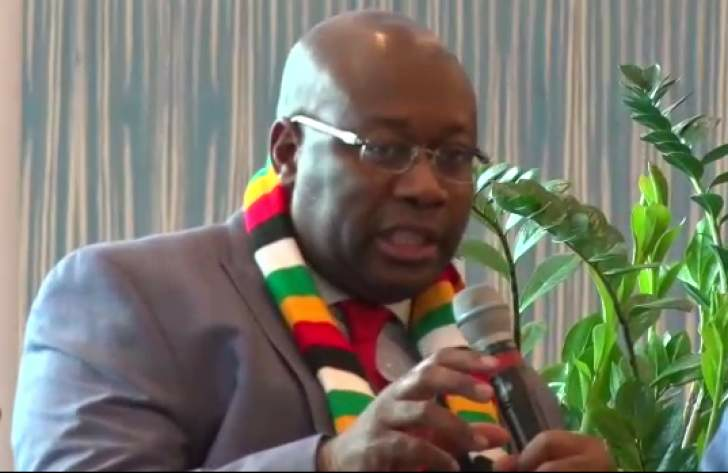 "We are targeting that the final funding arrangements for the Great Dyke Investments be done by December, and we expect to see a major doubling up of the platinum sector through value addition," he said. "The overall projection of gold is to get to 100 tonnes per annum, and this will be done through increasing support for the small-scale miners. There will be a $100 million facility for medium and large-scale miners," Chitando said.